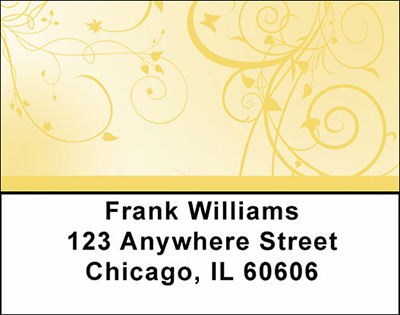 "Ivy Address Labels" product is already in your cart. With elegance and grace in every line, Ivy Address labels are perfect for those with refined tastes wanting an understated and aesthetic label design. Rotating between pastel colors in monotone shades, this ivy design is simple and tranquil. Ivy Address labels are self adhesive. Matching checks are also available.